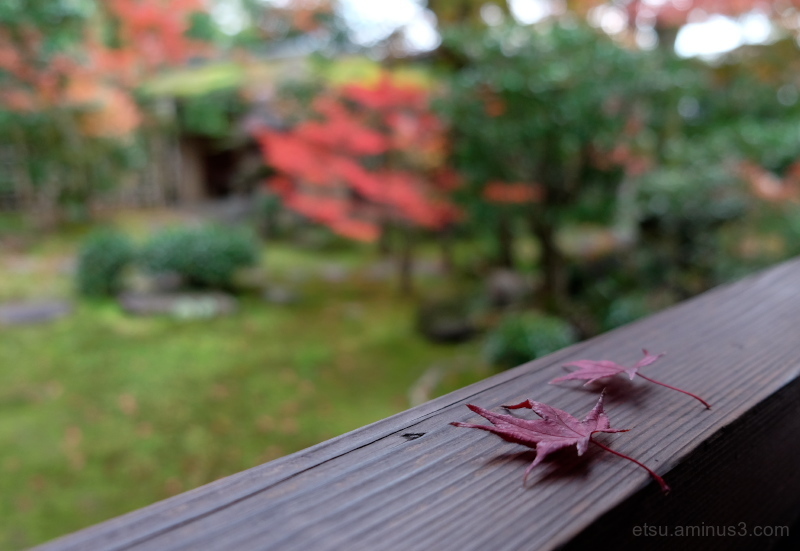 Etsu (Kyoto, Japan) on 2 December 2016 in Miscellaneous and Portfolio. I haven't seen you all for a long time. Until now, I've been busy, so I couldn't upload my images. I'm looking forward to seeing your beautiful images from now on.